Fiji is a tropical paradise made up of 332 islands in the Southern Pacific Ocean. 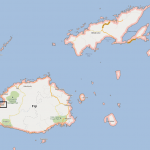 The largest island, Viti Levu, is home to Fiji’s capital city, Suva. Fiji is a multicultural nation, with the majority of it’s people being native Fijians and Indo-Fijians. The Fijian culture embraces its diverse heritage of the indigenous, Melanesian, Polynesian and European influences to present a fascinating experience for all travelers. The “Meke”, is a traditional combination of music, dance and food, and forms the very core of Culture in Fiji. 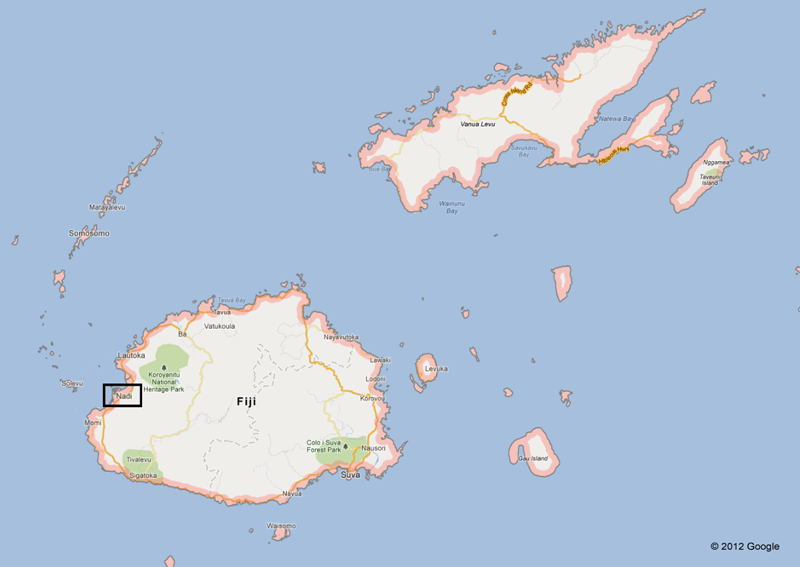 Fiji has 3 official languages; English, Bau Fijian and Hindustani. However English is spoken by almost everyone in the Islands. Fiji has a mild tropical climate, with the winds and ocean currents influencing the weather patterns. The Islands’ weather is characterised by hot, wet summers with high humidity levels, followed by more pleasant balmy, dryer winter weather with an average temperature of approx 28 degrees Celsius. (Summer: December – April, Winter: May – November). The traditional ‘Rainy Season’ in the early months of the year brings heavy rainfall and strong winds to Fiji.